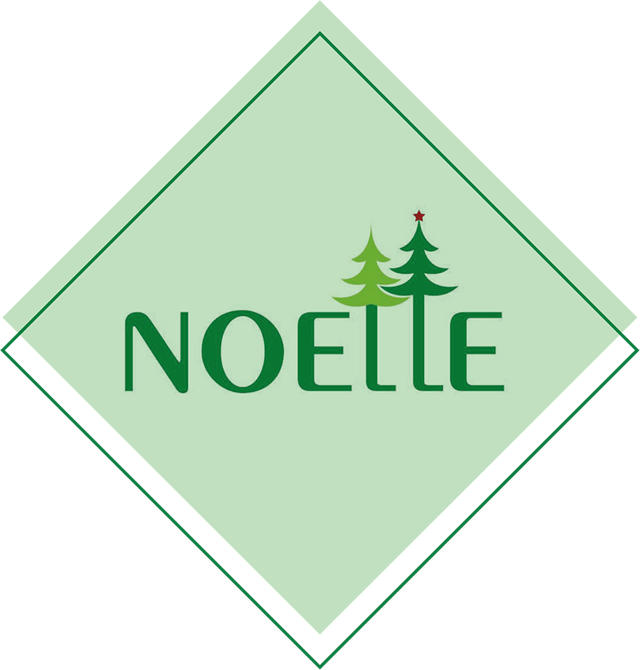 If you're looking for wholesale supply Christmas decorations and artificial Xmas trees in New Zealand, Noelle can help! We have a wide range to suit your requirements. Contact us for a free quote! 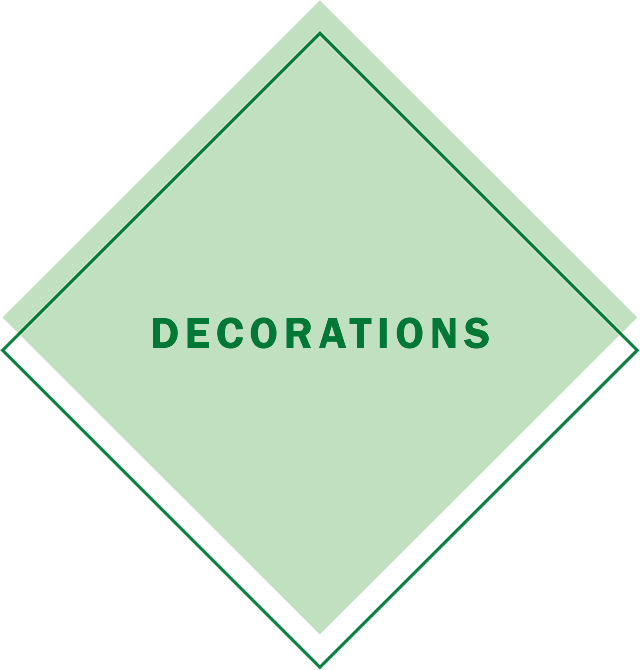 Extensive ranges of hanging decorations are available, including baubles in a huge selection of colours and finishes up to 250mm diameter, with larger sizes available on request. Oversized drop decorations from 46cm, and special pieces in glass, metal, fabric, acrylic can be supplied also. The options are amazing! Create a unique display using our gorgeous stems and funky picks. Our foliage and picks of every colour will make your display come alive. 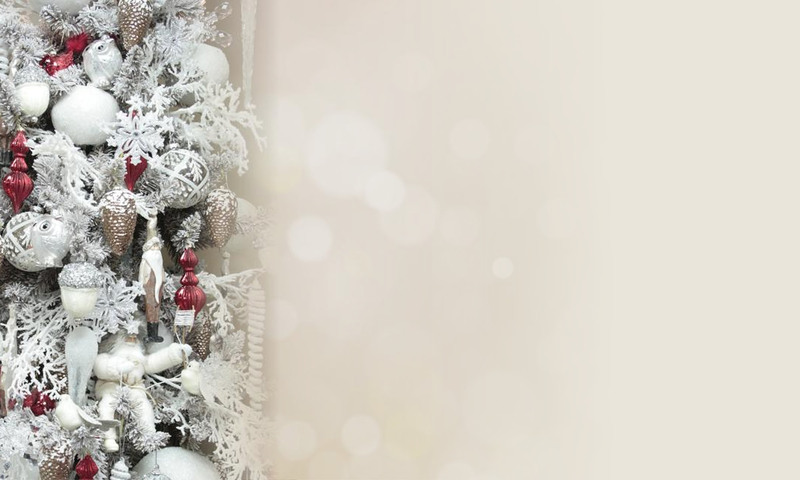 Ribbon, ribbon bows, tinsel, bells, snowflakes are all available in a stunning range of colours and sizes. A quality range of light strings, nets, curtains and lit display pieces are available from a reputable and trusted supplier. Remote control options can also be supplied. Our lighting products are designed and made to last.